Deals & Drops: Fall Break Send-off Edition! I’ll be taking off the next week for Fall break, headed to the beach for some much-needed rest. If I post, it likely won’t be on my regular schedule, so in the meantime, enjoy this week’s Deals & Drops! 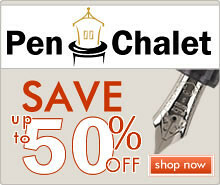 This week’s edition features a new “Night” edition Kaweco AL Sport, a new special edition M600 from Pelikan, and a bunch of clearances in advance of the holiday shopping season. Pilot Custom 823 Smoke (via Pen Chalet). The Custom 823 Smoke has landed stateside, complementing the excellent Custom 823 Amber that’s long been a favorite of mine. Kaweco AL Sport “Night” Limited Edition (via Pen Chalet). Though previously available from some European retailers, the Kaweco AL Sport “Night” Edition has landed in the U.S.
3Oysters Ink (via Vanness Pens). Vanness is renowned for their huge selection of unique inks, including yet another new line from South Korea. Red Diplomat Aero (via Anderson Pens). Diplomat has released a bunch of new pens lately, including this fire-engine red Aero. Though Diplomat uses stock JoWo nibs, they always seem to be well-tuned. Diplomat Traveller Flame Fountain Pen (via Vanness Pens). “Fireblue” or “flame” finishes have become popular in recent years, and Diplomat recently released their slim “Traveller” model that I saw for the first time in D.C. Now all we need is a flame-kissed Aero…. Falling Sakura Fountain Pens from Yoshi Nakama (via 18111com/Etsy). Yoshi Nakama has some new fountain pens listed for sale, including many in the “Falling Sakura” designs with incredibly intricate roll stoppers. Pelikan M600 Vibrant Orange (via Appelboom). Pelikan has been killing it with their special edition releases this year, and the follow up to the “Vibrant Green” M600 is no exception. Load this thing up with Edelstein Mandarin and you should be ready to go. Aurora Clearance (via Vanness Pens). 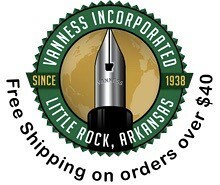 Check out the “Grandpa’s Basement” section of the Vanness Pens website for some great deals on Aurora, including the limited edition Minerali demonstrators and the Optima Flex pens! You won’t see these prices for long. 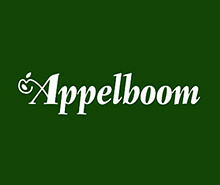 Pelikan M800 Stone Garden (via Appelboom). 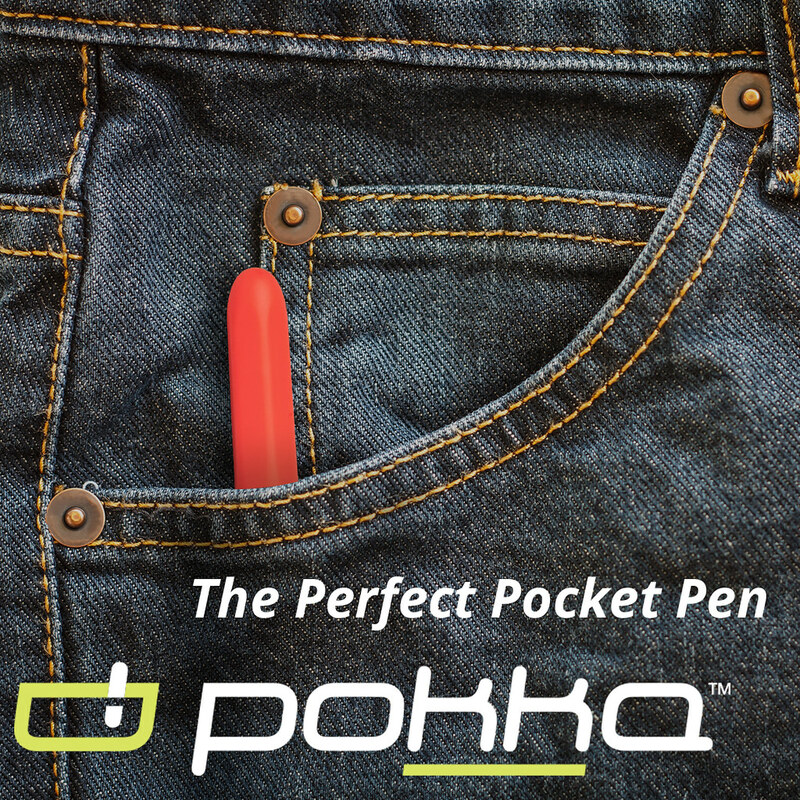 This may be the only pen I’ve seen so far that’s made it’s way onto my “Absolute Must-Buy” list this year. The navy blue acrylic matched with the acetate looks outstanding. Pilot Metallic Vanishing Point (via Pen Chalet). 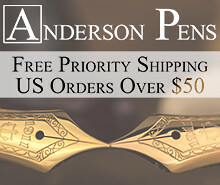 Ron has really dropped the price on these Pilot VPs, leaving you with probably the best opportunity to grab a Vanishing Point that I’ve seen in a long time. Pilot Vanishing Point Matte Black (via Amazon). This pen was my first Vanishing Point, and one of the original “stealth pens” before the trend took off. Levenger Truewriters (via Speerbob/eBay). 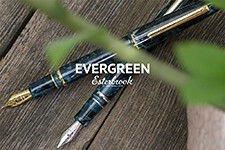 eBay Seller Speerbob has a bunch of Levenger Truewriter pens available in his store. 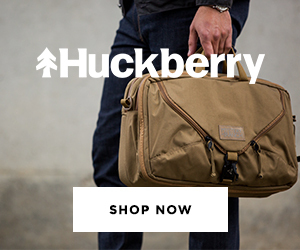 He’s a regular on the pen show circuit, and I’ve long been a fan of Levenger’s stuff. This reminds me I need to review some Truewriter fountain pens I picked up this year. Waterman Expert Matte Black (via Amazon). To me, the Waterman Expert - and modern Waterman pens in general - is one of those “unsung heroes” of the pen world in that they often get overlooked. Desk Pens and new acrylics from the PenBBS Store (via PenBBS/Etsy). More fun on the way from PenBBS! Lots of new acrylics, including in a longer capped “desk pen” format. 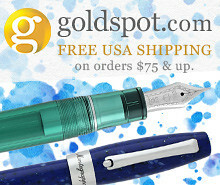 Conklin Word Gauge Fountain Pens (via Goldspot). Goldspot has the Conklin “Word Gauge” on sale, which is a throwback to the early days of Conklin when their Nozac model had the “word gauge” printed on the side of the barrel.